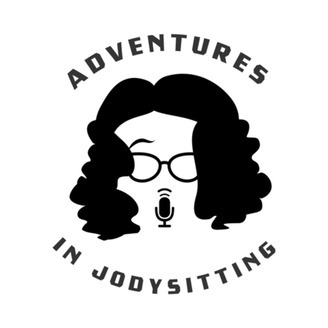 Making every little thing an adventure, Jody-style. Ep 22: Ketchup is about, well, Ketchup. Featuring Boffo Yux Dude Tommy G as the bad influence who made this whole episode a reality. We find a recipe that uses ketchup, go to the grocery store to buy ketchup, then make the recipe. It's a thrill a minute! 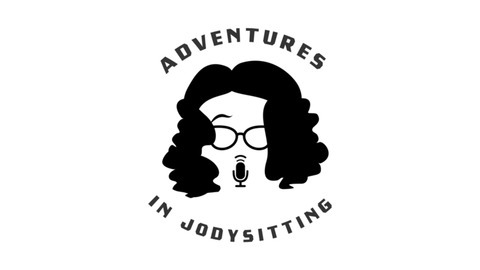 Look for photos of the finished product on jodysitting.com or our FB page!